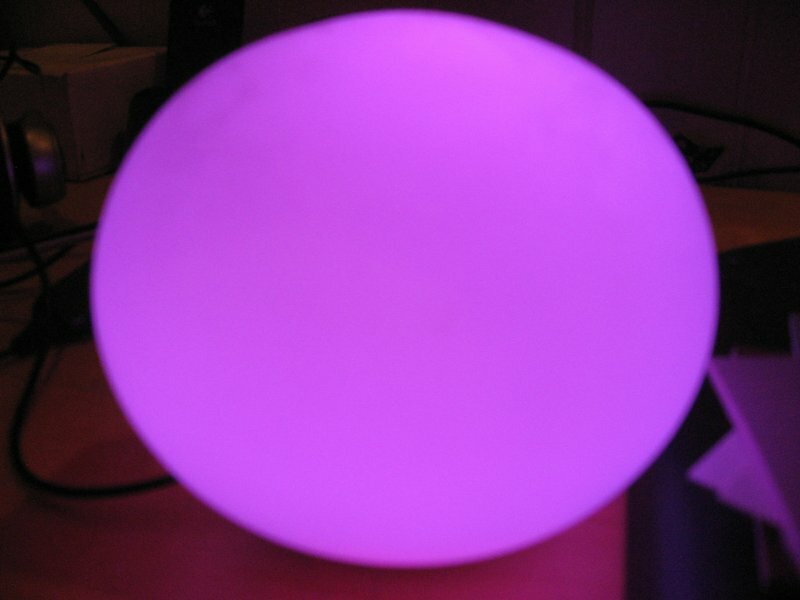 The Ambient Orb is an LED illuminated globe designed to display subtle information - stock market prices, weather, etc. Normally the Orb is controlled via the pager network but you can buy (or build) a developer module and connect the Orb via your serial port. I've used my Orb via both pager and serial port for a number of applications. I've just released a library - Ambient Orb Controller - on CodePlex that supports both methods of control. I wrote the library to make it easier for me to gin up new Orb applications. If you use an Orb let me know what you come up with. Two of my favorites are using the Orb for continuous integration and as a music visualizer.